Please Note: This product cannot be shipped using flat rate shipping on website for lengths over 4 metres. If you require longer lengths please call Miami Stainless on 1800 022 122 to place your order or provide us with your cut lengths in the comments section on checkout. Miami Stainless high quality AISI 316 marine grade stainless steel handrail tube is available in 2" (50.8mm) x 1.6mm wall or 2" (50.8mm) x 3.0mm wall and in a mirror polish or satin finish. 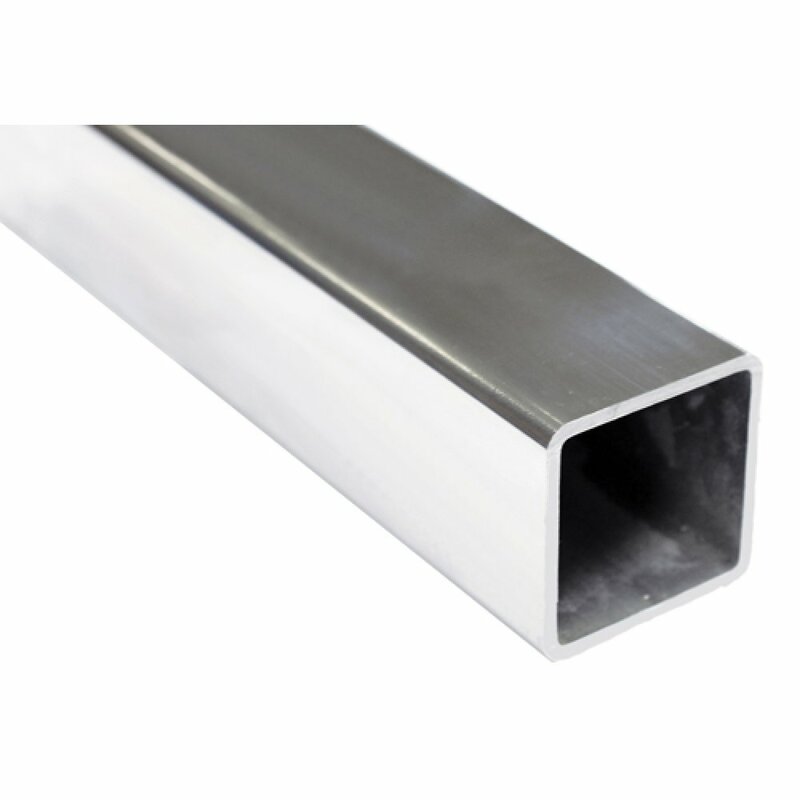 Miami Stainless Handrail Tube is available in six (6) metre lengths or can be cut down to suit your requirements*. Minimum purchase quanity is one (1) metre. SPECIAL OFFER - Supply Miami Stainless with your cut lengths in the comments section on checkout and we will cut for free.